Deep sleep at night might be the biggest reward to give ourselves after a hard day’s work. But every reward comes with the amount of effort we put in. Our bodies and specially the skin needs the aftercare it deserves after a long day of sweat, stress and dirt. We do most with our hands. Phones, laptops, cooking, weight lifts, hugs and support. They need the last word and a bit of love. Clean up your hands and moisturize them. Not just rubbing a creme but massaging the fingers along the sides, gently smoothing out the skin. This will provide a feeling of calm over the hands that they deserve. Specially for the night before a shampoo-conditioner routine. Use your finger tips to spread hair oil over your scalp, massaging the scalp in circular motion under the follicles. Close your eyes and feel your entire body calming own into a serene moment you treat yourself to. Like our hands, our feet do the other most of the work, take us to where we need to be. At times, we might notice dry skin flaking out near our heels. That means business. Feet creme and pumice treatments are necessary to soothe heels as the legs often feel stressed. press on the stress points such as below the fingers and around the heels, relaxing the feet back to comfort. Often we feel bi-weekly nail trimmings are enough. But the weather is not the best exposure it gets. Vitamin E oils and coconut oils when applied on the cuticles, gives a strong foundation to the nails. Most importantly, clean out the dirt it stores within the nails which is highly unsanitary while eating or using the hands for anything towards our face. Most importantly, when it comes to growing nails, make sure your base is strong enough from thorough care. Our lashes can be affected by make-up we use and the dirt that gets into our eyes, storing dust and making them weaker. In these moments, castor and olive oils come handy. Blend these two oils and use a cotton swab to gently rub on the eyelashes before bed. They work wonders, helping strengthen the cuticles from within and improving the lash growth. Lip balms are available all year round. Best is to use the ones sold in the medical stores. If you suffer from constant chapped lips, rubbing aloe-vera over your lips before bed or scrubbing the dry skin off with honey+sugar can provide you with soft and pump lips. 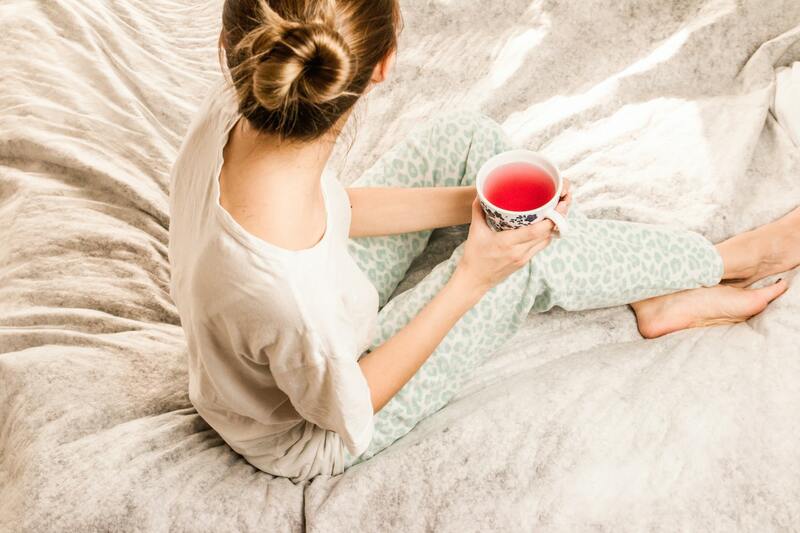 These self-care hacks are rewarding every morning as you see a healthier and youthful you before the start of a new day.